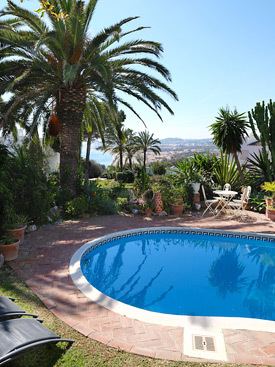 Bay View is a 3 bedroom villa with a lovely private pool overlooking the bay of Casares and views of the Mediterranean and Gibraltar in the far distance. For the sea and sand lovers the beach is only a short walk. 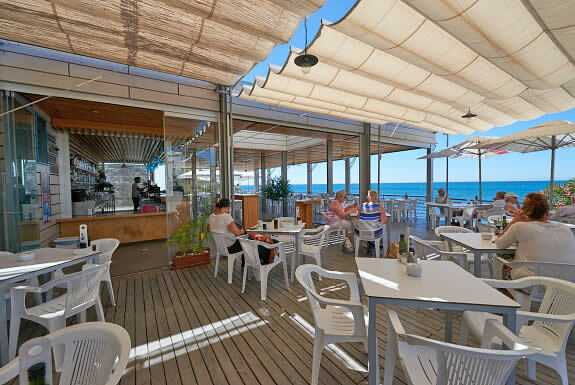 Take a stroll down to the beach at Bahia de Casares and cool off in the inviting waters of the Mediterranean or enjoy a meal at 'La Sal' one of the best beach bars on the coast. The small town of Sabinillas has been awarded the blue flag for its clean and safe beaches. Here you will find many restaurants and bars to enjoy and it is only 5 min drive away or a 20 min walk along the beach, making Bay View the perfect place for your holiday. Bay View offers exceptional value for families. Basic UK TV channels (All BBC channels, BBC radio, ITV1, Ch4) & DVD player. 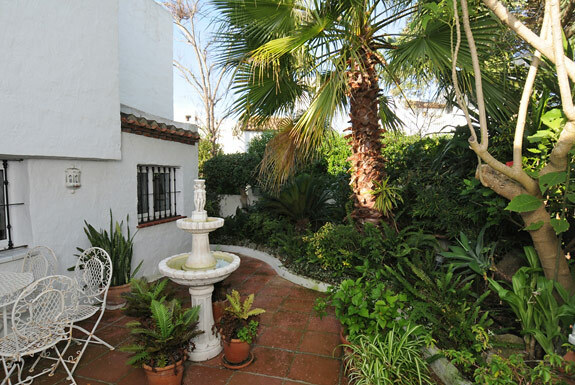 Outdoor living is a big part of the lifestyle in Spain and with year round warm weather this is where you will spend most of your holiday. The lounge and indoor dining area opens directly onto a shaded terrace where you will find the outdoor dining table and comfy sofas. 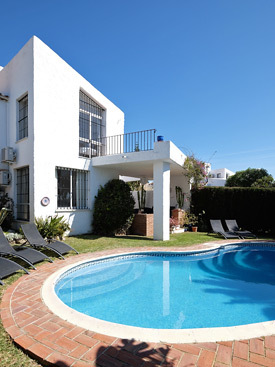 With views of the Mediterranean this really is the perfect place to relax and enjoy the warm Spanish weather whilst BBQ'ing on a balmy summer evening. The pool (approx. 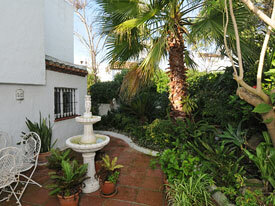 8m x 4m) is set in mature tropical gardens and is private and not overlooked. 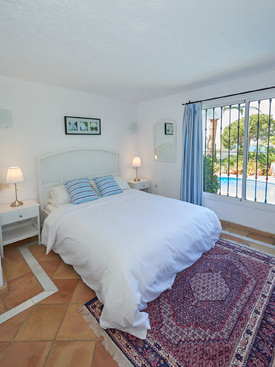 It is ideally located next to the outdoor terrace and has child friendly Roman style steps leading into the shallow end; there are ample sun beds to relax in the Spanish sunshine with a good book in hand. 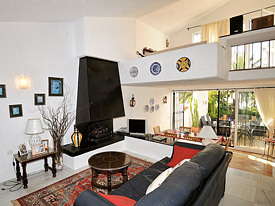 This property also benefits from the use of a shared pool located 30 meters from the property. 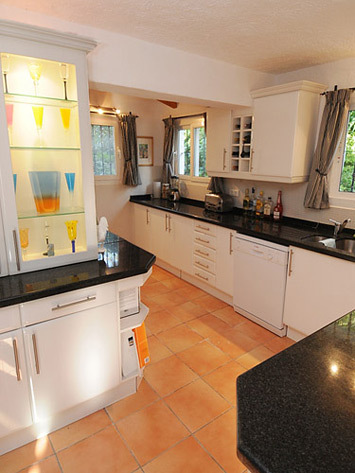 The modern kitchen has granite work tops and is fully equipped with an electric oven, gas hobs, fridge/freezer, microwave, dishwasher and a washing machine. Also, on this level is a spacious double bedroom with a king size bed and an en suite bathroom with a shower over the bath, sink & wc. You enter Bay View into the spacious spit level lounge and dining room. For your entertainment there is a TV with IPTV (basic channels available via internet TV) and a DVD-player. The lounge patio doors lead directly to a shaded terrace with an outdoor dining table, comfortable sofas & a BBQ. 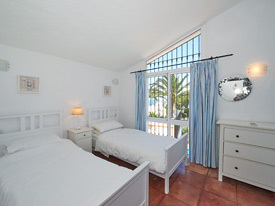 On the 1st floor you will find a further 2 bedrooms enjoying the sea views; the master bedroom has a king size bed and an en suite shower-room with a walk-in shower, sink & wc. 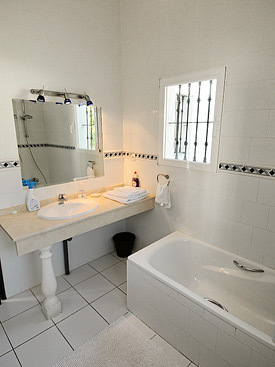 The twin bedroom has the use of a bathroom with a shower over the bath, sink & wc. Casares de Bahia beach is only a few minutes walk and has it's own beach bar restaurant, 'La Sal' famous for it's sea food and Paella ... to avoid disappointment please book a table a peak times. 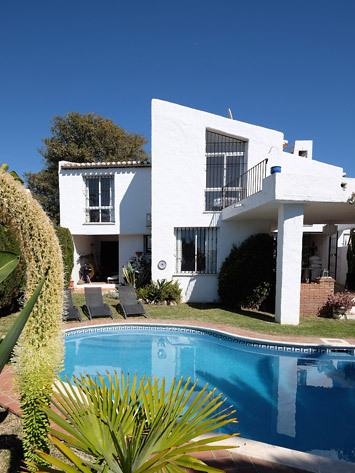 Estepona, Casares and Sabinillas remain refreshingly traditional Spanish villages and all are within easy reach of Vista del Mar. Within a couple of minutes drive (or a lovely beach walk) is the town of Sabinillas and the pretty port at La Duquesa both have a large variety of restaurants, cafes and bars. 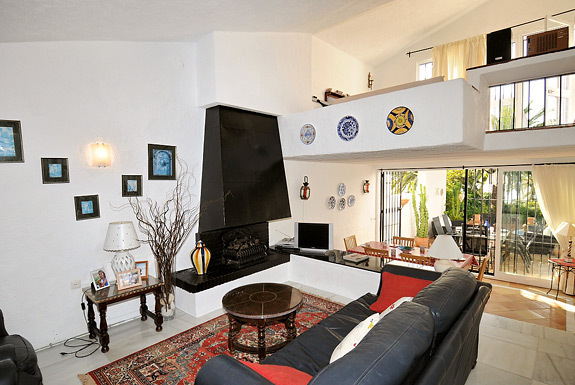 14 km inland is the much photographed white pueblo of Casares known as the ´Hanging Village'. The Robert Trent Jones Golf course at Duquesa is only a 5 minute drive and with panoramic views of the marina and Estepona Golf it's a joy to play here. Even closer is the golf course at Finca Cortesin towards Casares ... which is a fantastic green paradise. Also nearby, within 20 minutes are Alcaidesa Links course, Valderrama and San Roque Golf Club. Just a note to say a big thanks for the villa, we absolutely loved it, wonderful villa and perfect location - unbelievable how peaceful it was - just what we wanted. Also the weather was incredible for October.